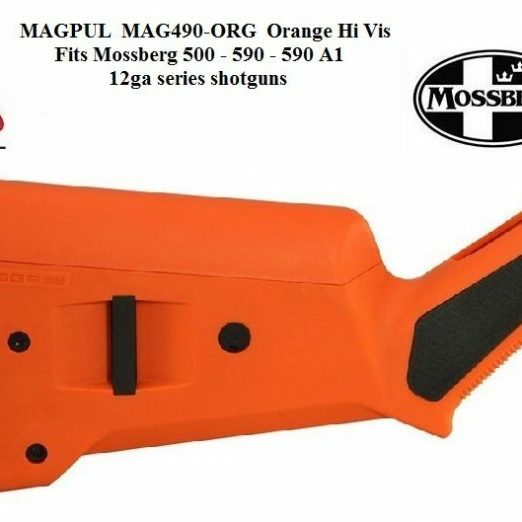 WE OFFER SUPER FAST & FREE 50 STATE SHIPPING & HAVE EXCELLENT FEEDBACK !!! 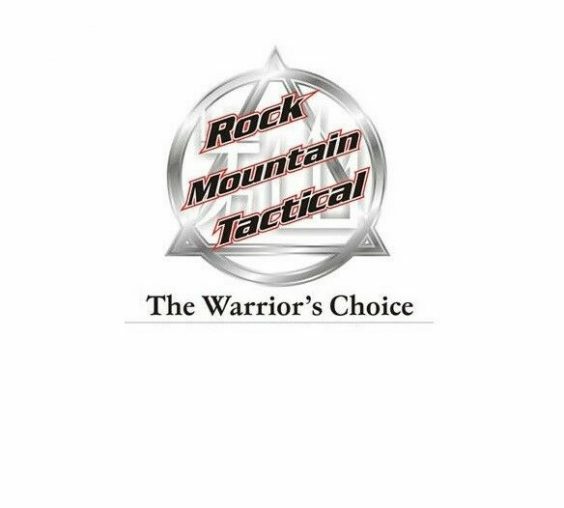 Thanks for visiting ROCK MOUNTAIN TACTICAL! 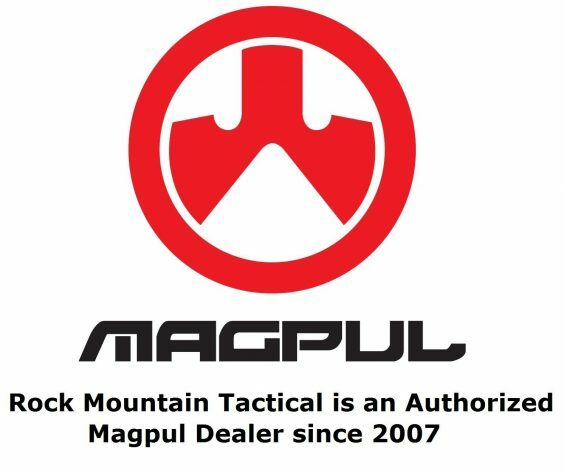 We are Authorized Full Line dealers for several high quality brands like: Magpul, Ajax Grips, Viking Tactics, GG&G, Eberlestock, Emerson Knives, Savvy Sniper Slings, Wilson Combat & many other excellent name brands. 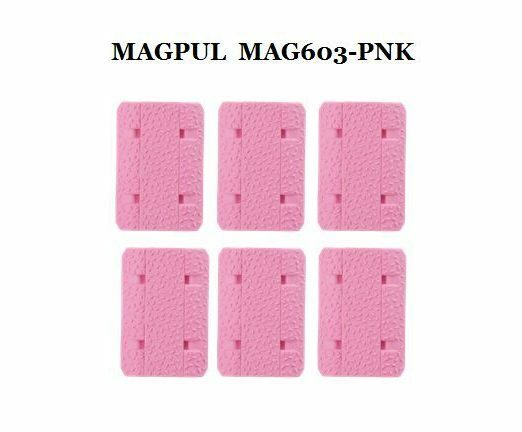 We have 1000s of items in stock. 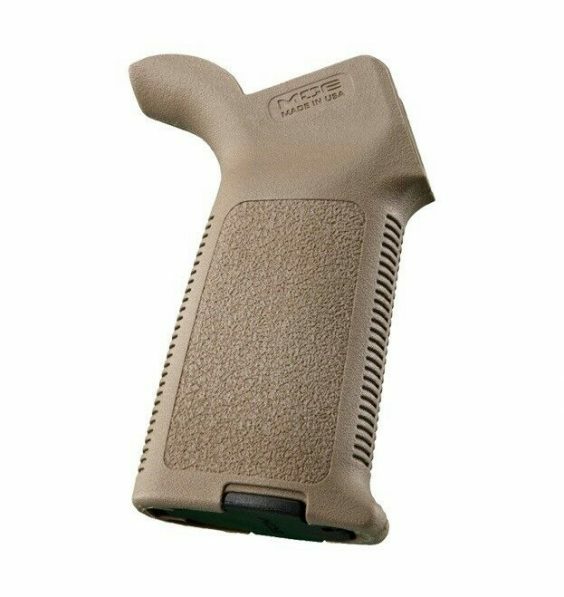 Please Visit our eBay Store at Rock Mountain Tactical – since 2006. On Time. 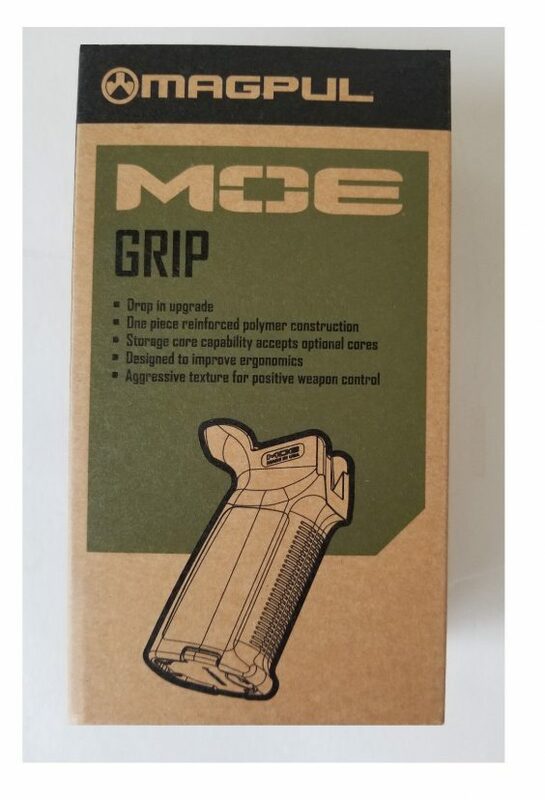 On Target. NEVER QUIT !!! 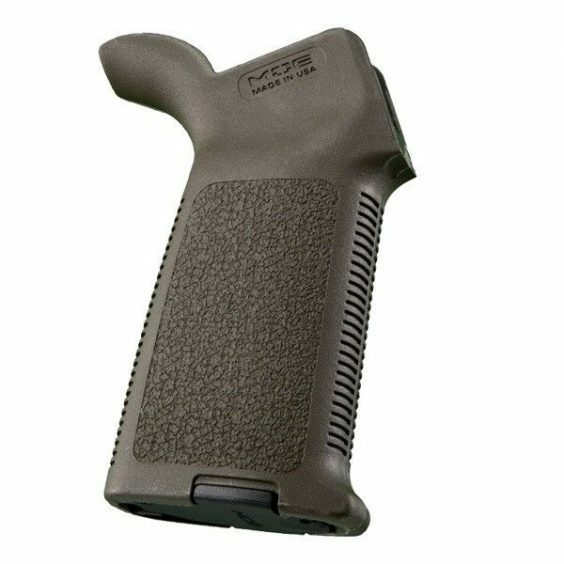 Listing is for (1) New, Genuine MAGPUL Rear Full Polymer Grip for the 223/556/308 platforms in your color choice. 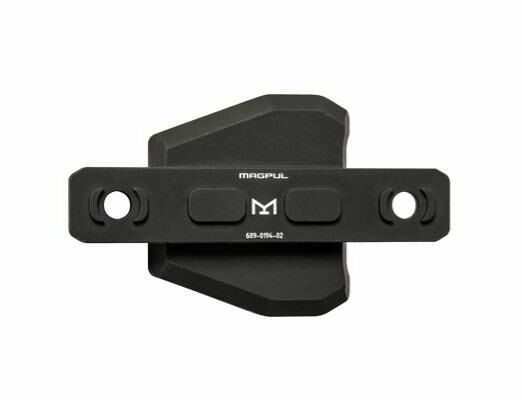 *** See Drop Down Menu for color options & availability ***Description: – Magpul’s super popular one piece, reinforced Polymer REAR Grip is an excellent drop-in upgrade.- Beavertail backstrap designed for enhanced ergonomics and will fill gap between grip & trigger guard on most rifles – please write with questions if you are unsure of fit.- The ergonomic, comfortable design combines anti-slip texturing with storage core capability. 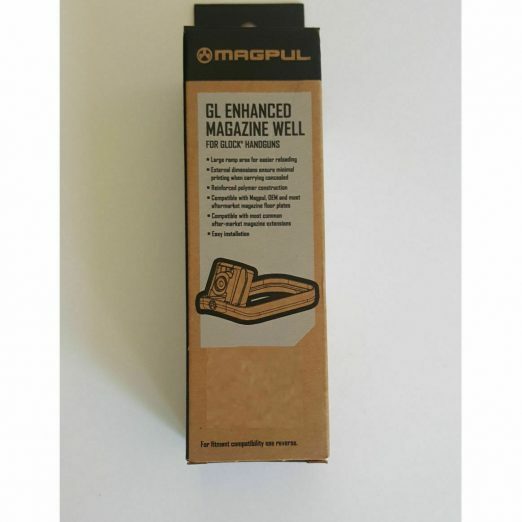 – Provides a simple & economic upgrade while still maintaining Magpul’s super durability needed to withstand the riggers of harsh use in harsh environments. 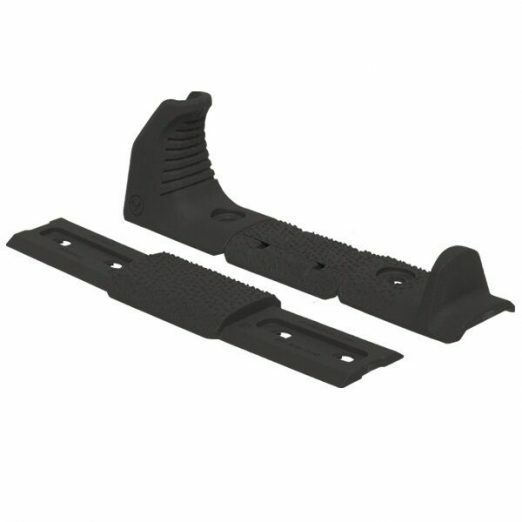 – This Rear Grip accepts optional Storage Cores for gear stowage & includes the basic grip cap. 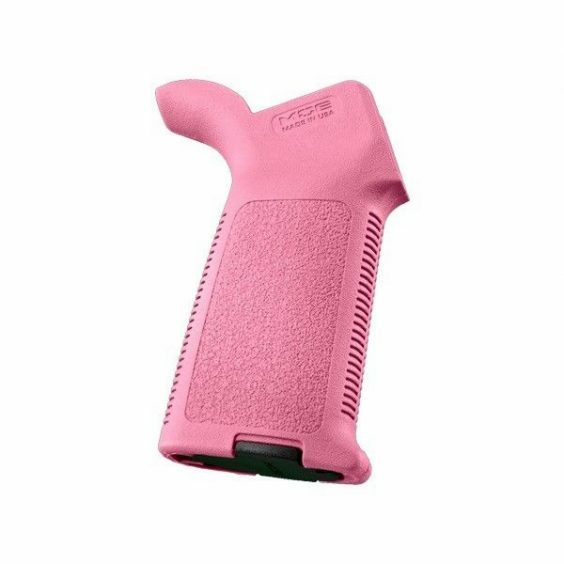 – All installation hardware included.- Made Proudly in U.S.A.- Specifications:Weight, w/ Hardware: 2.8 oz.Height, receiver to bottom of grip: 4.00″ inchesThickness, max: 1.20″ inches.Thanks for looking. 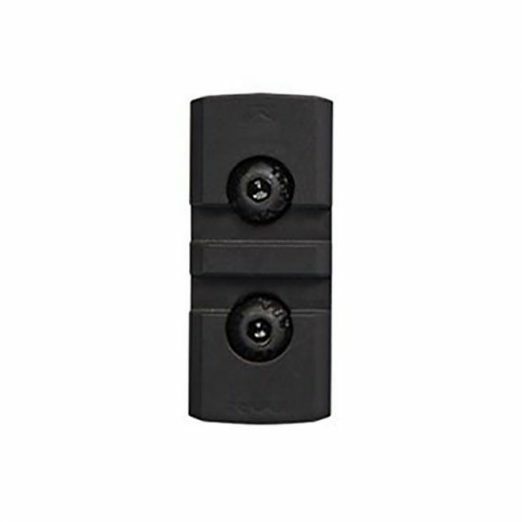 Please check out ROCK MOUNTAIN TACTICAL – KATN since 2006!!! 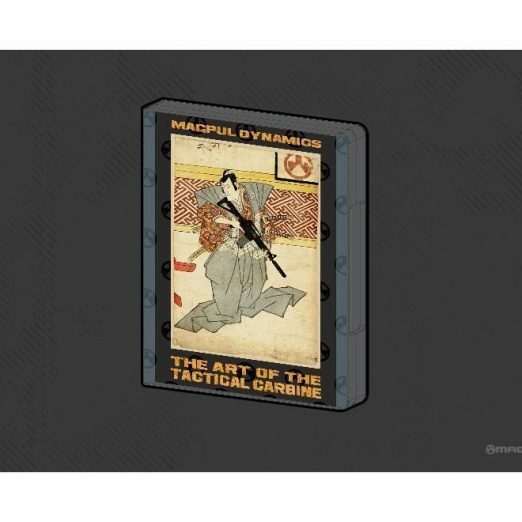 MAGPUL DVD Art of Tactical Carbine Volume I – 2nd Edition Video DYN021 LAST ONE!